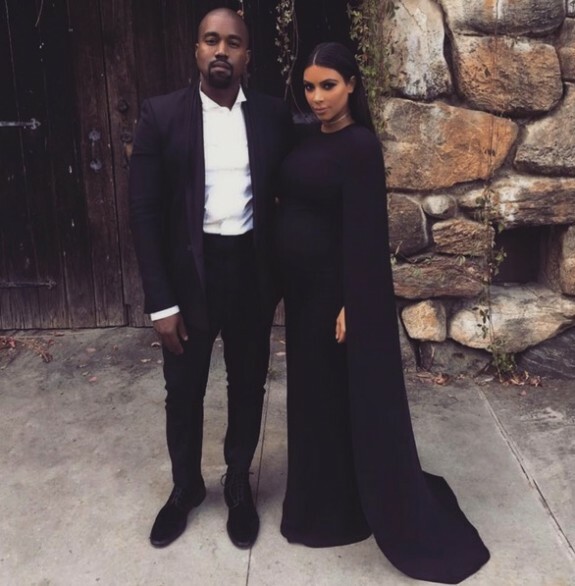 On Saturday Kim Kardashian and Kanye West welcomed their second child – a baby boy. While the details were slow to come, the reality star has now revealed that the new baby’s name is Saint and he was born weighing 8 pounds, 1 ounce. Though her baby healthy, Kim’s labor wasn’t easy. 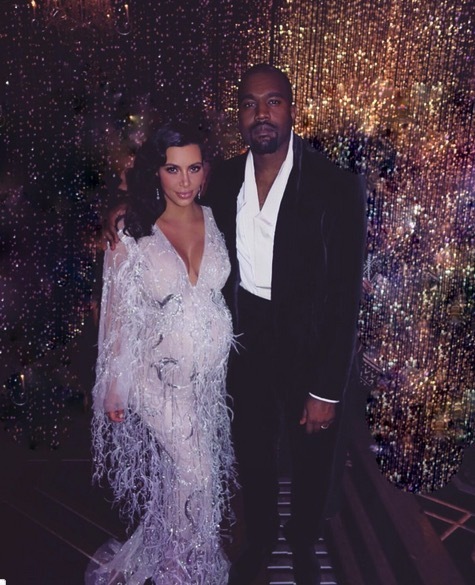 People.com reports that she suffered from placenta accreta, just like she did during her first pregnancy with daughter North. “She had a really tough birth because of the issues with her placenta,” the source told the magazine. Placenta accreta occurs when blood vessels and other parts of the placenta grow too deeply into the uterine wall. E! 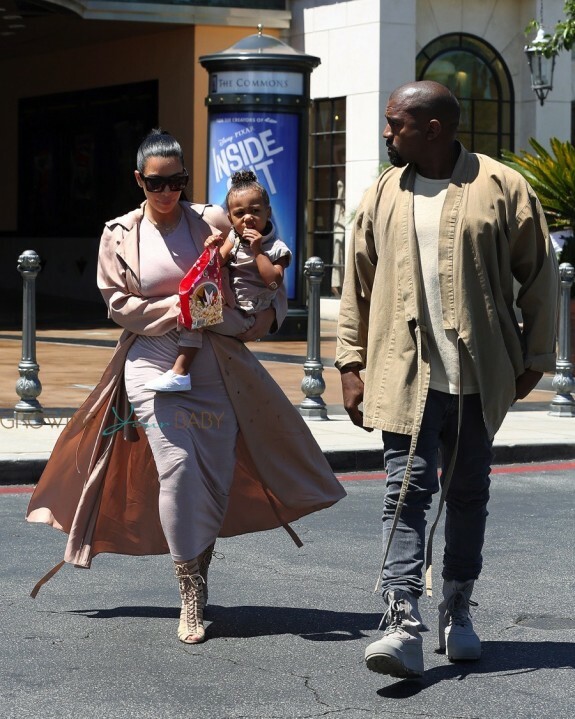 News reports that Kim chose the name Saint because he is “a blessing,” especially after her tough pregnancy. Last week Kim confessed that the baby was breech. Hoping to avoid having a c-section, Kim had the baby turned. Throughout her pregnancy, Kim has been honest saying that she hates the whole process. Now that it’s over, we can’t wait to meet her new little bundle!